HP has revealed a new financing solution and training enhancements to help provide further support for its channel partners in their services-led model in the market. Called HP Integrated Financial Solutions, it will offer instant credit approval, mobile apps, automated document management, electronic signature and invoicing for customers. The program will be rolled out during the next few months, in partnership with finance solution providers, the vendor revealed during its 2019 Reinvent partner conference. 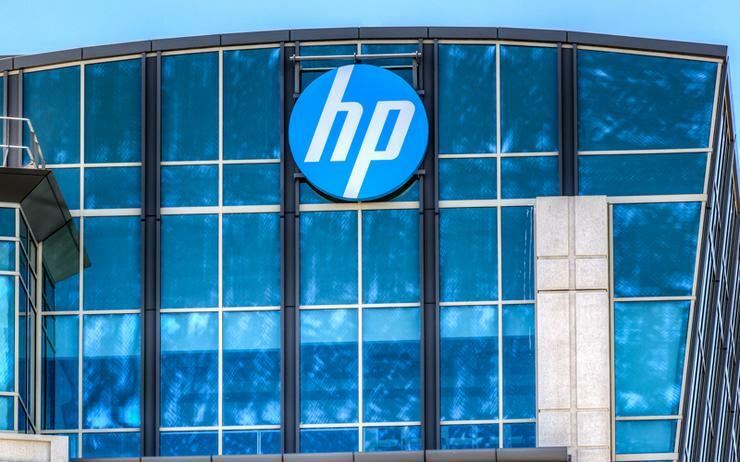 As well as a new financing model, HP will also merge its Sales Central (HPSC) and Partner First portals into a single platform. The newly merged portal will now live under the HP Sales Central umbrella, and will also contain new features including a highly-intuitive presentation builder and My Workspace personalisation capabilities. The unified site is set to go live in mid-April, while the full functionality of the legacy sites will continue to be supported throughout the calendar year. One of the new additions to HPSC is a chatbot capability that will provide answers to any queries related to a product search for more than 80,000 active SKUs across the HP portfolio. The vendor also plans to roll out a new gamification-as-a-service feature, available on both the mobile and desktop versions of HPSC. It aims to encourage users to participate in an interactive learning environment complemented with challenges, competitions, rewards, recognition and a virtual store to redeem program points. WISE for Channel platform was also recently launched to make it easier to access technical information, training, how-to videos, service manuals and advisories. The mobile-ready platform also features a highly intuitive search capability and easy-access to product specific support videos. The vendor has also made a number of enhancements to HP University, featuring a new adaptive learning approach to certifications across PC, print and supplies; soft skills modules for strategic solution selling, hunting and storytelling; as well as virtual and hands-on content workshops and customised learning. On top of the training enhancements, HP will also provide access to marketing development funds to contract LinkedIn sales navigators, giving partners the chance to use social media in targeting buyers and providing key insights. HP closed its fiscal 2018 with a net revenue of US$58.5 billion, or a 12 per cent growth compared to the previous year. Mike Boyle, managing director of HP South Pacific, further pushed the channel agenda, stating it had produced the best year that HP has ever had in the this part of the market as a standalone company. Recently, HP named Ng Tian Chong as president of Asia Pacific and Japan (APJ), replacing Richard Bailey who took on the lead role for the Americas region.